The Yemeni parliament on Saturday holds its first extraordinary session since 2015 in the city of Seyoun of Hadramout province east of the country, at the invitation of President Abdrabbu Mansour Hadi and the presence of 145 members. Parliament blocks have agreed to form a presiding board chaired by Sultan al-Barakani as speaker, Mohamed al-Shadadi as deputy and Muhsin Basera and Abdul Aziz Jubari as second and third deputies," said Mohamed al-Himiari, the official minister for Parliament and Shura affairs. 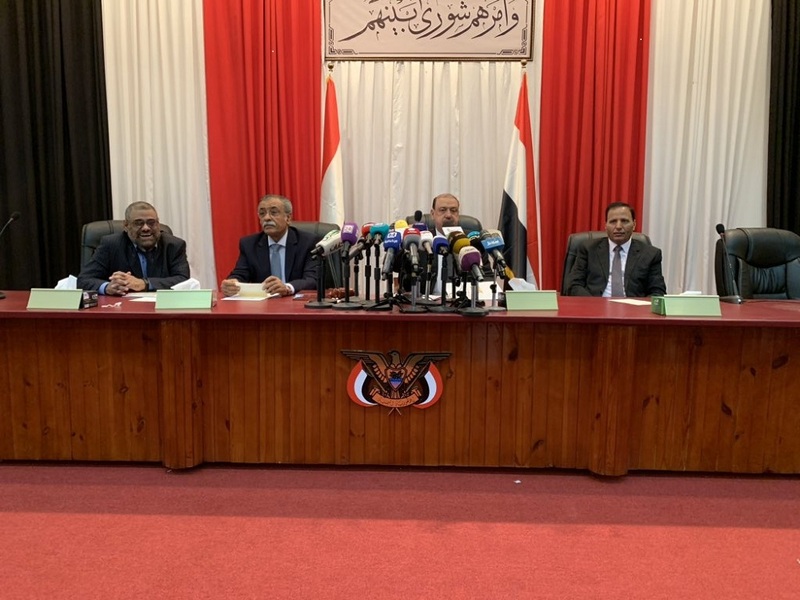 At the same time, the Houthis group (Ansar Allah) announced on Saturday the start of the parliamentary elections to fill vacant seats in 24 constituencies.